Intermediate Arabic 19 January 2019 10:00 am 19 January 2019 4:00 pm Islamic Museum of Australia Arabic is the second most used written script in the world. Arabic is the second most used written script in the world. Arabic - over 300 million people in more than 22 countries speak the language. It is the living medium of a dynamic literature and culture, which provides a vibrant context for the study of the language. 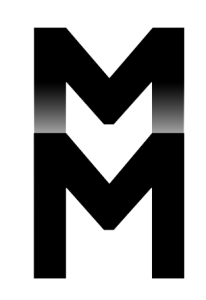 This intermediate course will include the study of the language’s morphology, phonology and syntax. It aims to develop the four language skills of listening, speaking, reading and writing. It aligns with the norms of the Islamic faith and practice. Students who are not Muslim but are open to studying in a devotional (yet non-proselytizing) setting in which it's taught as a sacred language are welcome. Upon completion of the course, students will be able to hold a fluent conversation in Arabic. Each lesson will contain listening, speaking and a reading component whereby students will develop their communicative skills. 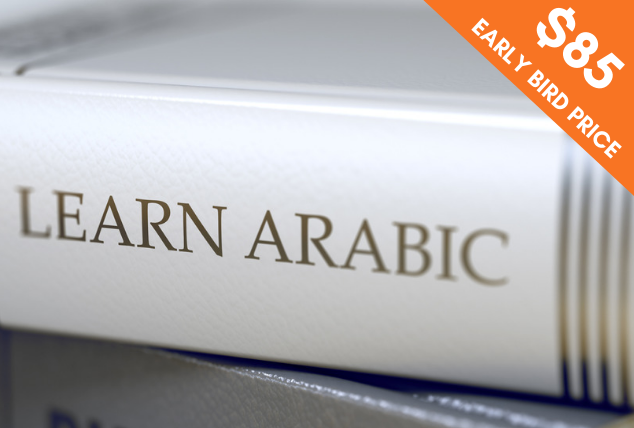 Our Arabic course is ideal for adult learners to enjoy a practical and social experience while learning about the Arabic language and culture. Learn through interactive lessons, multimedia activities and a passionate instructor who will walk students through the beauty of the language and culture. This course will be taught in a small group and includes all tuition and handouts. Our 2-day class is ideal for adult learners to enjoy a practical and social experience. Basic knowledge of the language is required. Demonstrate routine written social correspondence and daily situational conversation in Arabic to an intermediate level. Comprehend folktales and anecdotes well known to native speakers as part of their oral tradition. Read and comprehend poems, short stories, newspaper articles which is designed to improve reading skills while enriching the student’s knowledge of Arab history, culture, language, and literature. Demonstrate use of a good range of Arabic grammar forms and vocabulary in writing and speaking to an intermediate level. Initiate and maintain short predictable face-to-face conversations in Arabic at lower intermediate level. Through a variety of audio-visual sources, activities and interaction with fellow students and instructor you will demonstrate comprehension of the Arabic language. Discover key aspects of Arab culture and engage with relevant cultural, historical and social topics, which are essential to contextualising the Arabic language skills students are developing.